Pollarding is an ancient tree management technique that needs to start early in a trees life. 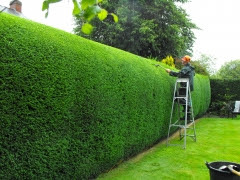 Pollarding involves pruning back branches at the same points on regular intervals to form pollard heads which store energy. Pollarding encourages the tree to produce new growth on a regular basis. 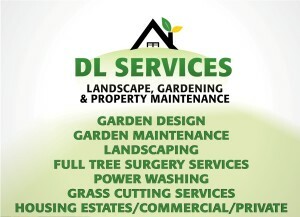 DL Landscaping have experience in sourcing plants and trees for all your gardening needs. 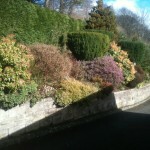 If you require a complete make over of your borders or just revamping areas of your garden, we can help. 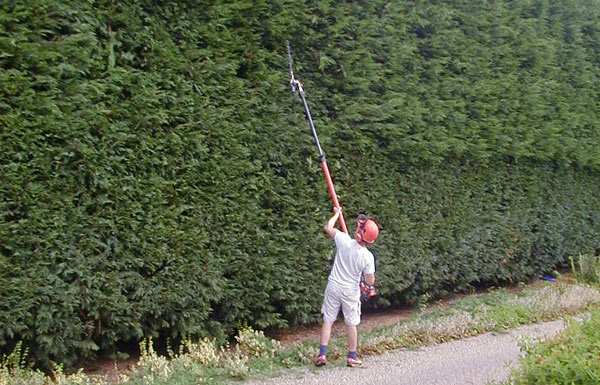 We can advise and supply any type of tree, hedge or shrubs for screening. We also supply individual specimen plants to your requirements. 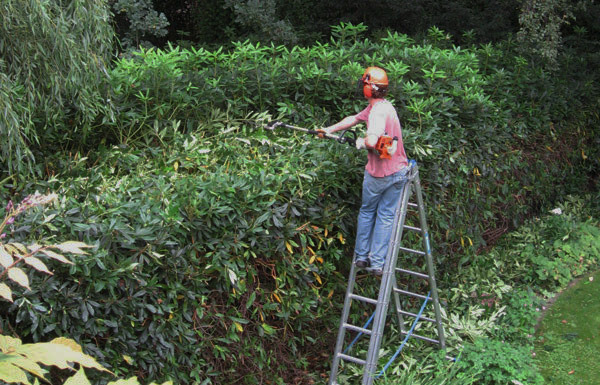 Trees and shrubs can be bought from small to extremely large ones. 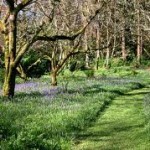 We can source any plants to fit your budget. We offer a specialist tree stump removal service with highly qualified and experienced operatives. 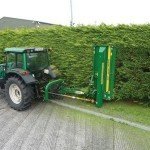 Our modern equipment provides safe removal of tree stumps with the minimum ground disturbance. 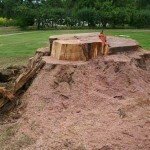 We offer stump grinding for all shapes and sizes of tree stumps. We can provide full removal of stumps and roots, or partial removal to allow ground to be used for any purpose. 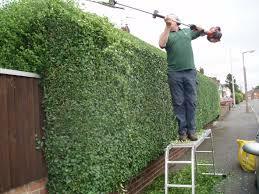 Commercial and domestic works undertaken. Call us about stump grinding. Our team of tree surgeons have a vast amount of experience in tree reductions and are able to review your tree at your convinience. 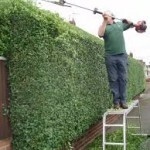 When reviewing your tree we will take into account the positioning of your tree and the best way to reduce it to make your tree natural and an attractive feature of the area it is in. We cut your tree back to their natural growing points, to ensure minimal disrution to the trees growing structure. We will also remove all debris for you and leave the area clean and safe. Call us about tree reductions. Sometimes enough is enough and your lawn just no longer responds to your efforts and you decide to have a new lawn laid. Maybe the weeds have taken over, the lawn is patchy because of the dog or where the children have been on their garden swing. Whatever the reason - for you enough is enough and you want a new lawn. 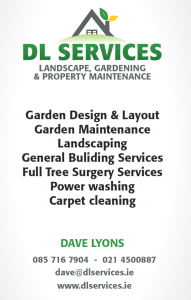 Whether you decide you need the whole lawn re-turfed or just parts of it, DL Services can advise on the best course of action for your new lawn. 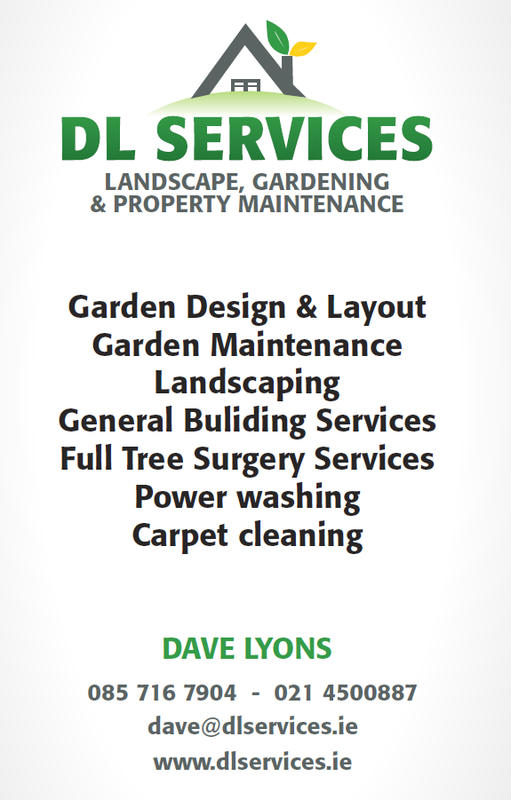 Call Dave on 085-7167904 for your expert advice.